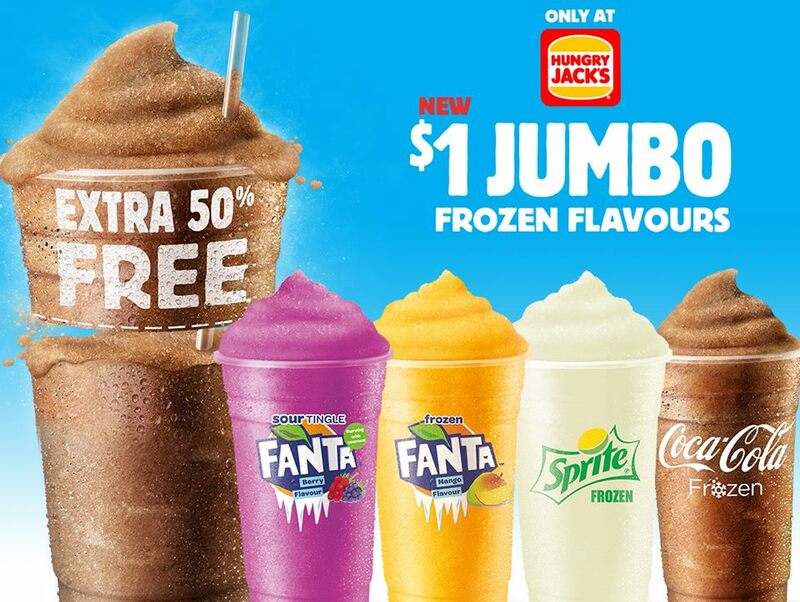 Hungry Jack’s are offering Large Frozen Drinks for $1! These flavours will be available for a limited time only, so get to your closest Hungry Jack’s store to try them out. Unfortunately, not all flavours are available in every store. 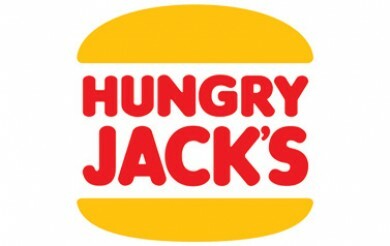 For a full list of Hungry Jack’s locations, click here.